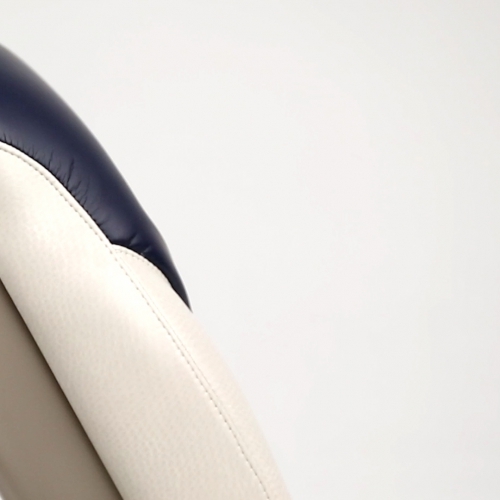 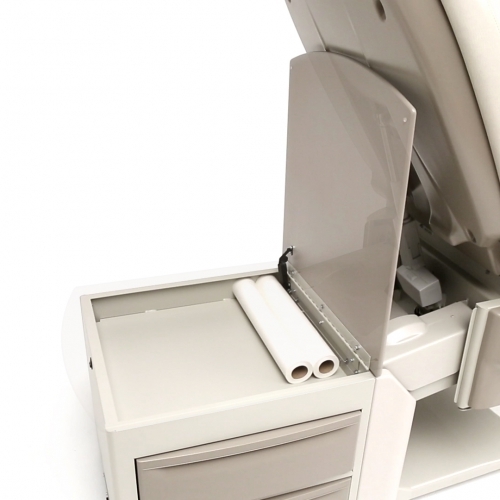 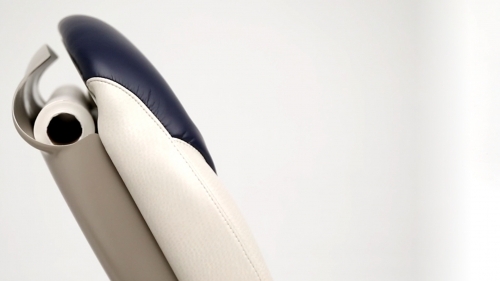 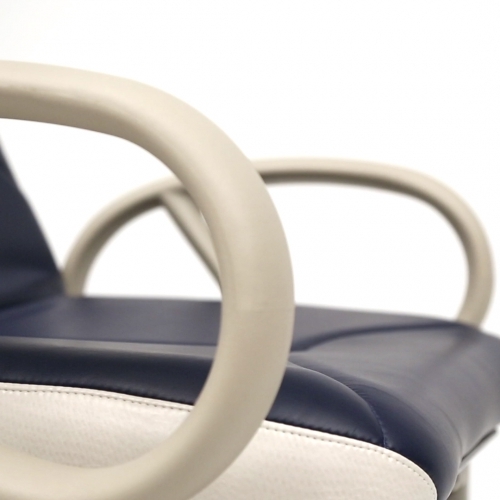 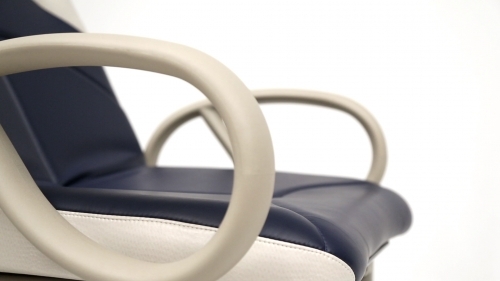 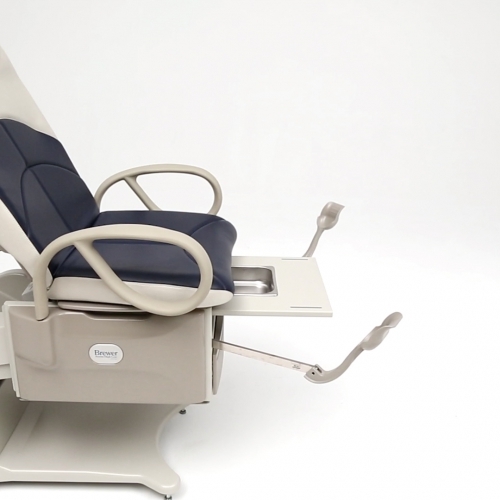 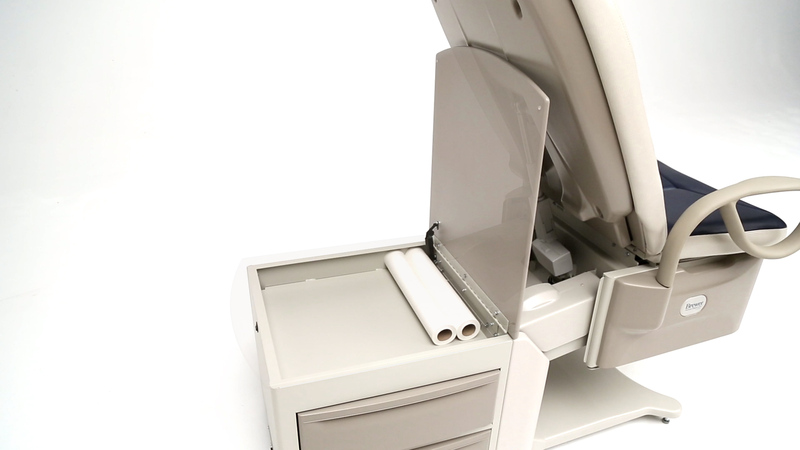 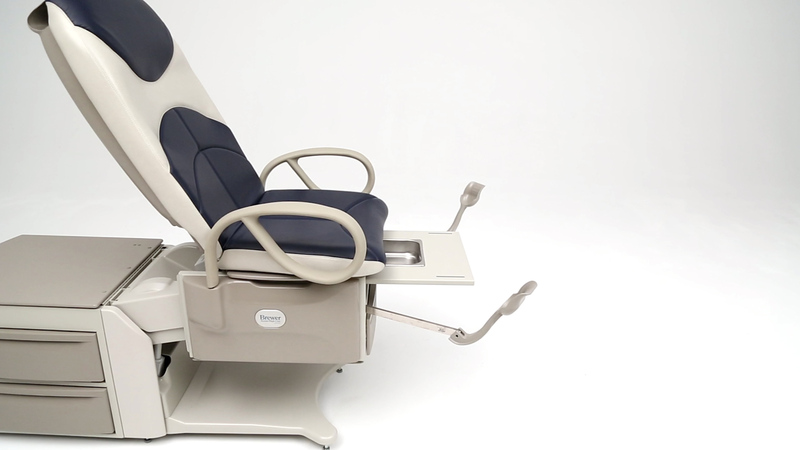 The Brewer Access™ High-Low Exam Table 700 continues the legacy of true chair-to-table design that easily and safely takes patients from consultation to examination. 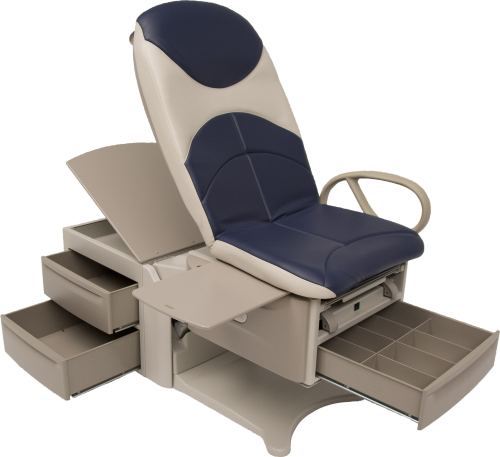 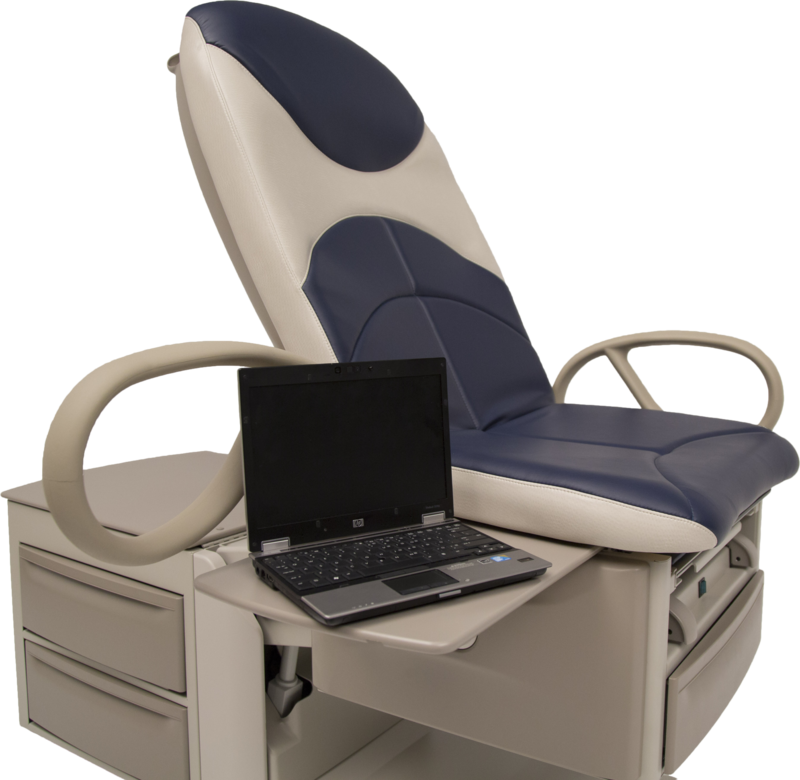 The Access High-Low Exam Table 700 is the first high-low exam table solution in the industry to offer a 700 lb weight capacity, standard, to meet the demands of today’s patient populations. 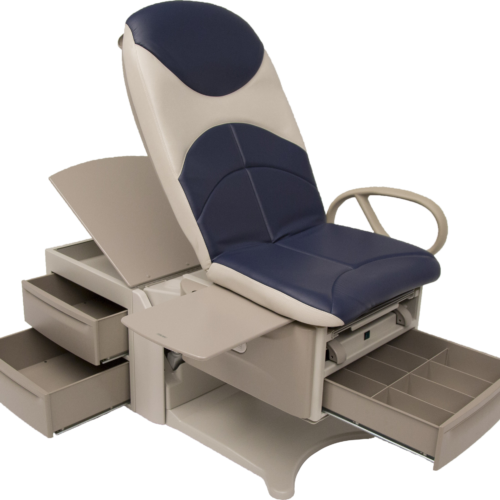 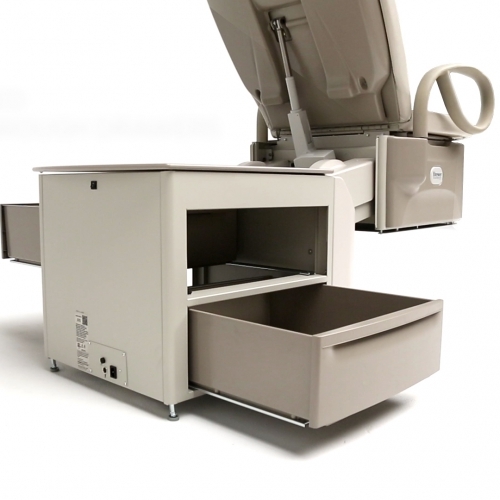 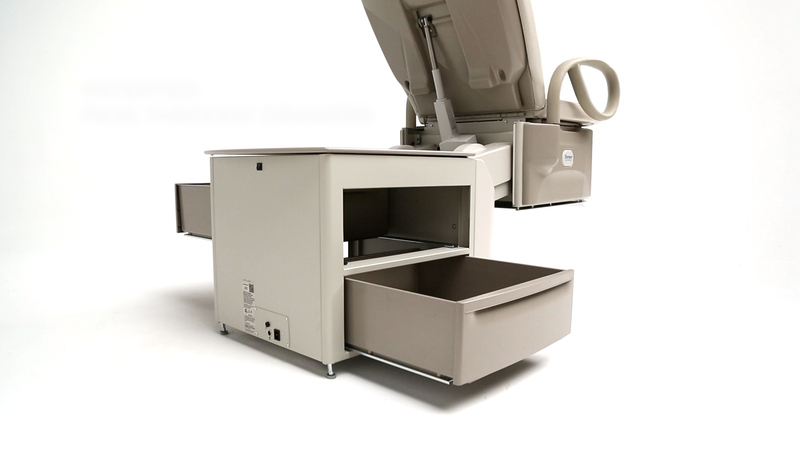 In addition, only Brewer’s Access High-Low Exam Table design provides an 18″ profile in the seated position to allow level transfer from standard wheelchair heights, complete with upright seat back and safety grab bars to simplify reliable patient transfers. 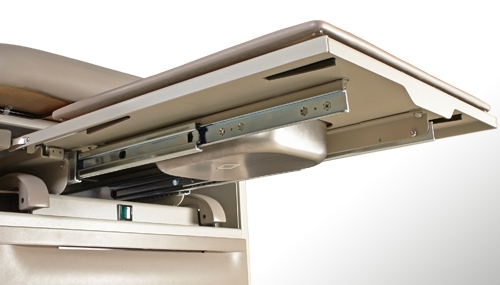 The system also offers abundant storage capacity with Brewer’s signature pass-through drawer system and it’s backed by Brewer’s standard 3-year warranty.